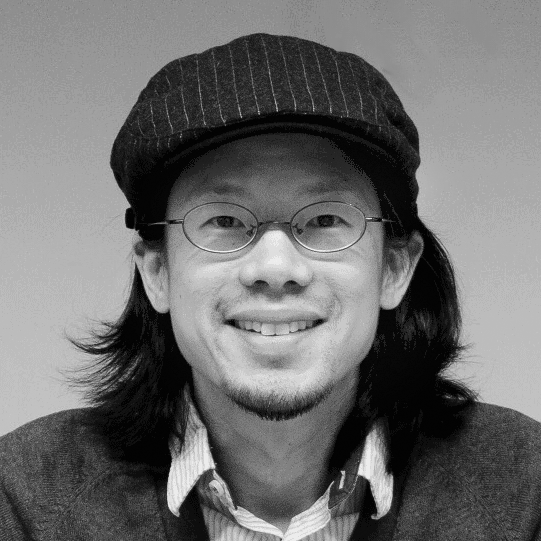 Stan Chou serves as an Executive Creative Contributor to Leath Group, LLC—a dynamic curriculum development and intellectual property greenhouse that grows leaders and shapes cultures. Stan brings his unique touch, interpretation, illumination, and eventually gorgeous rendering to what began earlier as a modest inkling or nugget of an idea. Stan has been illustrating all of his life and transitioned to a full-time illustrator in 2012. He supports Leath Group and many others, too. His main focus is on telling stories through the artistic medium. He has created logos, posters, comics, animations, and teaching tools for various clients curated through both the internet and networking in New York City. Prior to 2012, Stan fulfilled his dream of living and working in Japan. He received his education in the U.S. and Taiwan, and is happily married with two children.